Gaetano Petroni, an associate in the Finance practice. He was active part in the teams advising Italian and international corporations and financial institutions in connection with some of the most innovative corporate and finance transactions which took place in Italy. 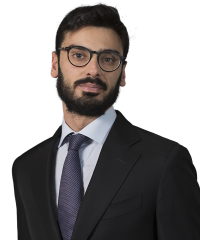 Mr. Petroni joined the Milan office of Shearman & Sterling in 2010, after his graduation from the Bocconi University of Milan. He is admitted to practice in Italy. 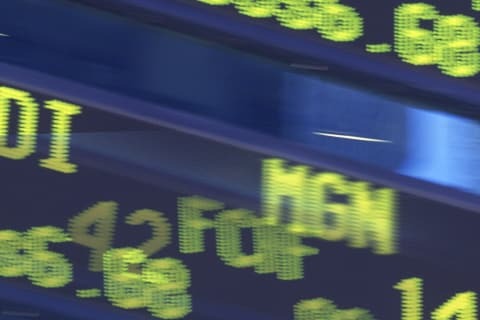 Credit Suisse Securities (USA) LLC, Barclays Bank PLC and Itau BBA USA Securities, Inc. as initial purchasers in a high yield bonds offering of $300 million senior notes due 2019 issued by Codere Finance (Luxemborug) S.A.
Bank of America Merrill Lynch, Mediobanca and UniCredit Bank AG as Joint Global Coordinators of a syndicate of 27 banks in connection with the €7.5 billion rights offering of UniCredit S.p.A.
International Chemical Investors Group (ICIG) in connection with (i) the acquisition of the pharmaceutical ingredients activities of Tessenderlo Group, including Farchemia S.r.l. (in Italy) and Calaire Chimie (in France) and (ii) the acquisition of Tessenderlo Partecipazioni S.p.A.